The Road Home online now! 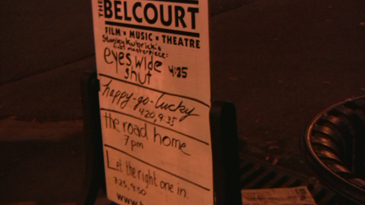 We would like to thank everyone for coming out to the Belcourt on December 4th. However, if you were unable to make it or maybe you would like to look back at the event one more time, a video of the event is now available here. Please keep checking back for new updates and announcments in the coming weeks. In the mean time sign up for our mailing list or the RSS feed, which provides automatically updated feed to you computer and can be viewed in Internet Explorer 7 and Mozilla Firefox. 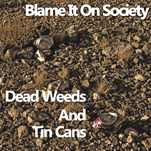 Click here to subscribe to The Road Home blogspot RSS feed. A few Pictures have been posted from the premier of The Road Home at the Belcourt Theatre on Thursday December 4th, 2008. Please, leave coments if you have them, or if you have questions, please send them to filmmakers@theroadhomemovie.com . Also, now that you've seen the movie, we would ask if you wanted to, you can go to IMDB.com and write a review. Click on the link below to view the pictures, and please check back for the video comign soon. Once again, thank you for all your support, and Happy Holidays to all. Love life got you down? Need advice for this ever changing market? Ever want to know what kind of wine goes with rabbit? © 2007 The Road Home. Site design by gorotron.